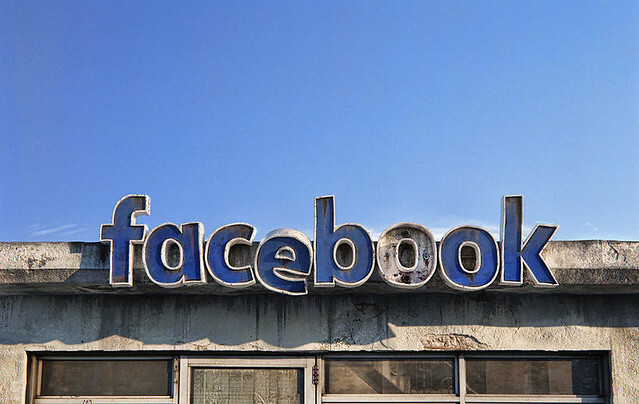 Learn more at “Artist Imagines The Decay Of Social Media Companies“; see the full set at Lacatusu’s Behance page. As we contemplate a post-social media world, we might recall that it was on this date in 1996 that the first version of the Java programming language was released by Sun Microsystems; the language, created by James Gosling, had been in use in since 1995 as part of Sun’s Java Platform. Its ability to “write once, run anywhere” made Java ideal for Internet-based applications. As the popularity of the Internet soared, so did the usage of Java.